The Mission of the Westland Chamber of Commerce is to support, stimulate, strengthen and assist in the growth of the business community. 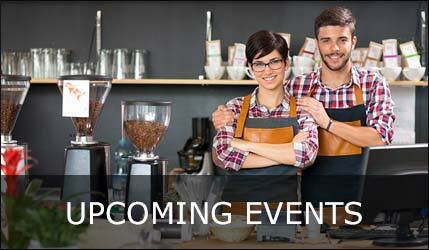 Visit us often for information on upcoming Chamber events. 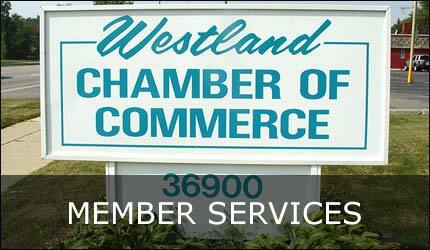 To become a member of the Westland Chamber of Commerce, fill out the Application form. Choose your membership and become a member today! 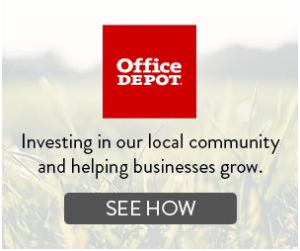 View our member directory for all the great local businesses. The Westland Chamber of Commerce advocates integrity in business and works in harmony with local, state and national groups for the development of its members. 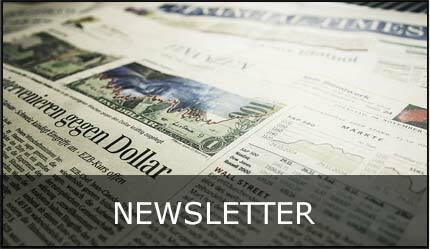 Read our latest Chamber Newsletter!